Happy Earth Day! 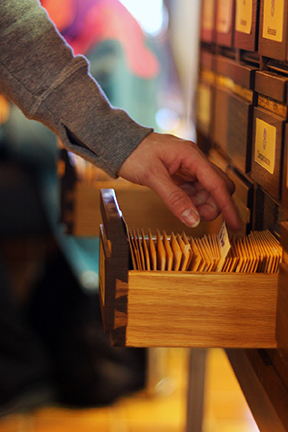 On Wednesday, April 22, the MacRae Library on Dalhousie’s Agricultural Campus is launching their second season of their seed library, Seeding Ideas. We would like to thank all the students, staff, faculty, and community members who participated in the first year of the program—with 76 registered members the circulation of over 5000 seeds to our community we are honored at the amount of interest and passion generated from our efforts. The Archives and Special Collections has been working closely with the Ecology Action Centre since last year’s donation of the organization’s historical records and reference library. We’ve been busy getting the materials described so they can be accessed in our Reading Room. We now have a print finding aid that is available on-site. We hope to have the full finding aid online later this year, but in the meantime, we are also digitizing some of the organization’s key records and publications. Ryan Dyck, a Practicum Student from the School of Information Management, has been scanning annual reports, general meeting minutes, and back issues of the EAC’s primary publication, Between the Issues. Ryan has been posting the digitized material in DalSpace, the university’s institutional repository. Right now, the collection contains some recent issues of Between the Issues, annual reports, and minutes of some of the organization’s earliest annual meetings. While modest in size (for now! ), the collection provides a window into the development and growth of one of Canada’s foremost environmental advocacy groups. 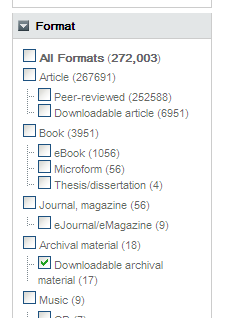 We have some kinks to work out, but keep an eye out for more downloadable archival material – from the EAC and other archival collections – in the months to come! A biophilic city is more than simply a biodiverse city, says author and “urban greening” advocate Timothy Beatley. It is a place that learns from nature and emulates natural systems, incorporates natural forms and images into its buildings and cityscapes, and designs and plans in conjunction with nature. 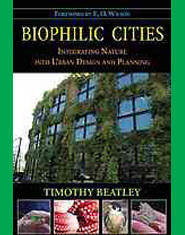 Biophilic Cities: Integrating Natureinto Urban Design and Planning (Island Press, 2011) outlines the essential elements of a biophilic city, and provides vivid examples and stories about cities that have successfully integrated biophilic elements–from the building to the regional level – around the world. This ebook is available for Dal users only. Read it now! 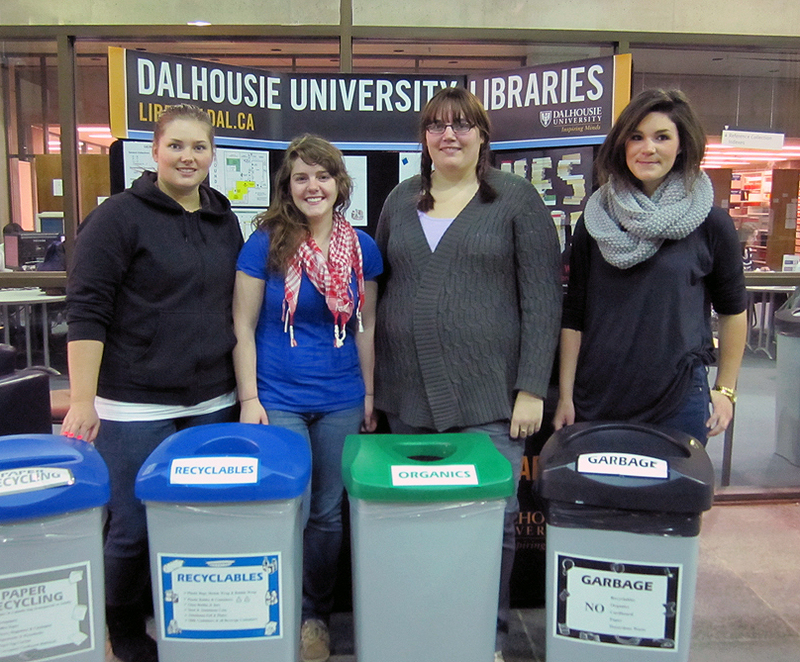 Thanks to the Dal Libraries’ Green Team, four-bin waste containers have been available on all floors of the Killam Library since the fall of 2010. These bins encourage people to separate waste by Paper, Recyclables, Organics and Garbage (“PROG”). Their presence has significantly improved waste placement–previously, people on most floors of the library had little choice but to toss everything into garbage bins. In March 2011, a student team (pictured above) from ENVS 3502 Environmental Problem Solving II conducted waste audits in the library to analyze compliance levels in the PROG bin systems. The students found that the paper and organics bins were the least contaminated, while recycling and garbage bins showed the greatest levels of contamination from items that did not belong in them, like coffee cups and food. As in the 2010 waste audit, the most commonly misplaced items were disposable coffee cups (these should be placed in the garbage–their cardboard sleeves go in the organics bin). The students’ recommendations include designing an educational sustainability tour addressing proper waste disposal, putting a waste diversion visual link on the Dal website, adding a fifth bin for liquid waste, and creating more informational signs highlighting where waste items should be placed. The Kellogg Library has purchased the five volume electronic encyclopedia: Encyclopedia of Environmental Health from Science Direct. The Encyclopedia of Environmental Health can be found through the Libraries’ online catalogue, in our “Encyclopedias” subject guide or through the direct link provided below. 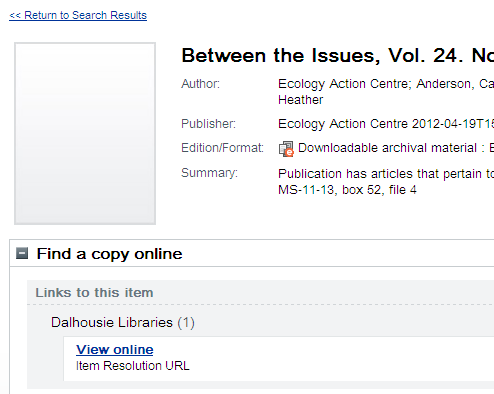 The Dalhousie Libraries are offering you access on a trial basis to Sustainability Watch, a new EBSCO database. The trial runs until April 14, 2011. Sustainability Watch provides information on over 200 sustainability related topics. Monitoring thousands of journals and periodicals, this product presents best practices in a variety of areas, including environmental impacts and pollution prevention initiatives, corporate citizenship, and long-term sustainable business practices. Sustainability Watch provides a wide range of search and browse options, allows you to save your searches, set up alerts, and create bibliographies, and even offers an article translation service. Explore Sustainability Watch now and let us know what you think! Hot off the press, the College of Sustainability’s 2010 Campus Green Guide is now available at the Killam. Find out all about “Toxins in Everyday Life,” “Urban Gardening”, and our fave: “How to Party Sustainably,” along with tons of other cools tips like what cafes in Halifax offer Fair Trade, organic and vegetarian/vegan fare. Look for copies of the Campus Green Guide in the rack at the foot of the stairs in the library lobby. And by the way, libraries were born green. The access we provide to thousands of online journals mean you don’t need to waste paper and energy printing articles–and all our books get Reused and Recycled every day! This week the Canadian Wildlife Federation dares you to care about protecting the biodiversity of our watersheds in a “Rivers To Oceans” campaign that highlights the risks facing all of our aquatic ecosystems (and what you can do about them). The Dal Libraries strongly support research into all aspects of marine and aquatic ecology by putting a wide variety of information resources at your fingertips. Explore our subject guides on Marine Biology and Fisheries Oceanography. Read the Encyclopedia of Ocean Sciences online. Explore the Aquatic Sciences and Fisheries Abstracts database. And don’t miss the Elisabeth Mann Borgese archival collection which includes invaluable material from the International Oceans Institute. Dare to know as well as to care!